Hamilton: The Exhibition makes its world premiere, The Hoxton and Hotel Essex Chicago debut, Chicago welcomed a record 57.6 million visitors in 2018, our city boasts the most breweries in the U.S., and The Robey and The Peninsula Chicago are named to Condé Nast Traveler&apos;s 2019 Gold List. Chicago is Home to the Most Breweries in the U.S.
April 27 marks the world premiere of Hamilton: The Exhibition, opening on Chicago’s lakefront Northerly Island. 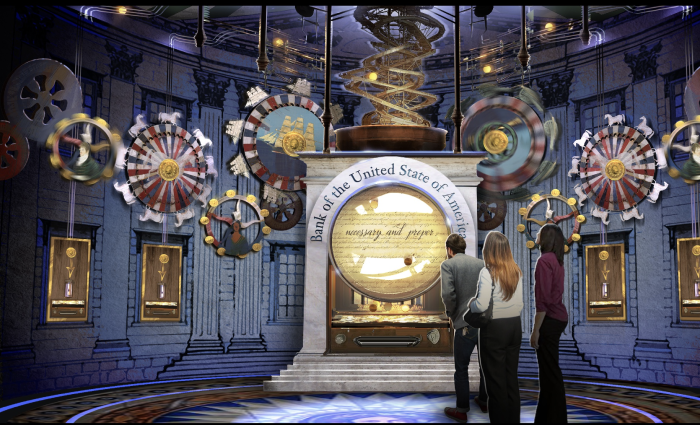 Award-winning Hamilton creator/actor Lin-Manuel Miranda is the audio guide, ushering visitors through a 360-degree immersive exhibit that delves into the life of Alexander Hamilton, while at the same time chronicling the American Revolution and the creation of the United States. Hamilton: The Exhibition is open for a limited engagement through September 8, 2019. Learn more about Hamilton: The Exhibition. 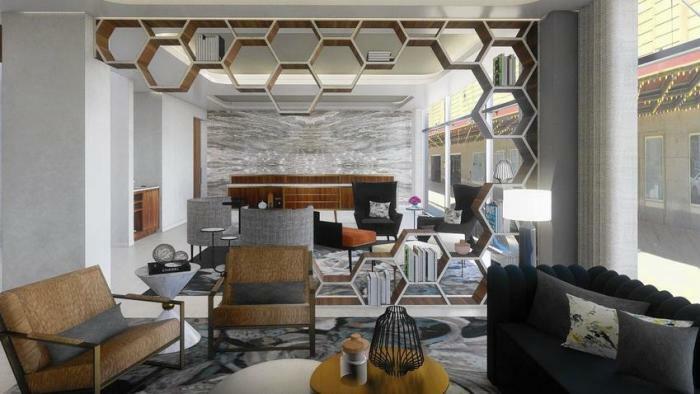 The eagerly anticipated Hoxton hotel opens this month in Chicago’s West Loop neighborhood. The industrial-chic, 182-room hotel features Cabra, a rooftop Peruvian restaurant helmed by celebrity chef Stephanie Izard, in addition to basement cocktail lounge Lazy Bird and Cira, a 200-seat all-day Mediterranean restaurant (paired with sister coffee shop Cafe Cira). 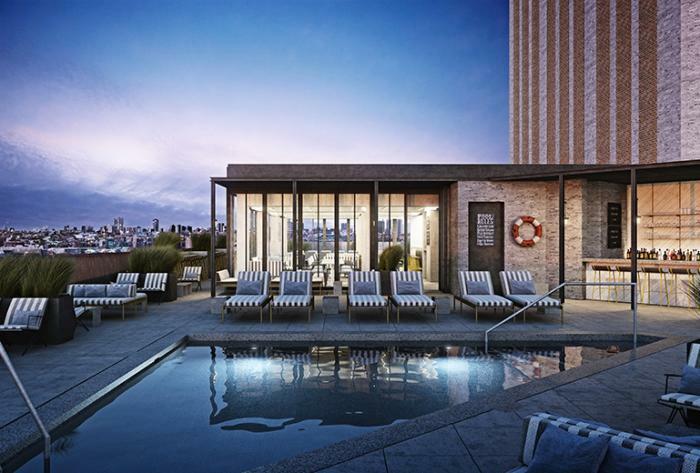 The 12-story hotel also features a seasonal rooftop pool and Hoxton’s first-ever fitness studio. 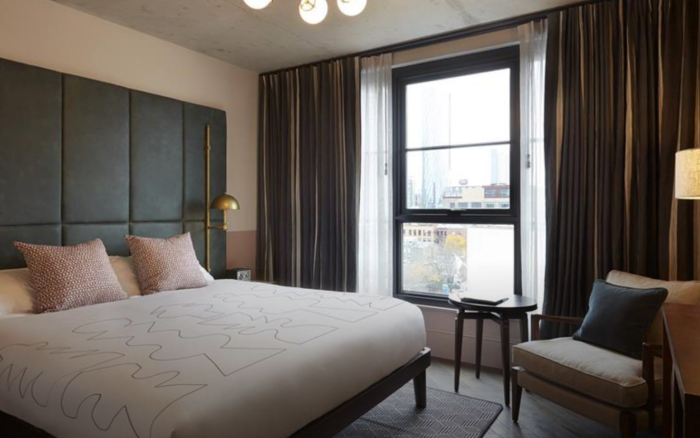 A $250 million renovation has transformed the former Essex Inn to Hotel Essex Chicago, a new luxury lifestyle hotel in the South Loop. Hotel Essex Chicago features 274 sleek rooms, the French-influenced Grant Park Bistro (with a seasonal outdoor patio lining South Michigan Avenue), and the hotel’s bilevel SX Sky Bar, boasting a dance floor and retractable glass walls with a sweeping view of Lake Michigan. Chicago welcomed a record 57.6 million visitors in 2018 — an increase of 4.3% over the previous year. “The diversity of our visitors continues to grow as we welcome more and more people both from around the U.S. and, increasingly, around the world,” noted David Whitaker, President and CEO of Choose Chicago. 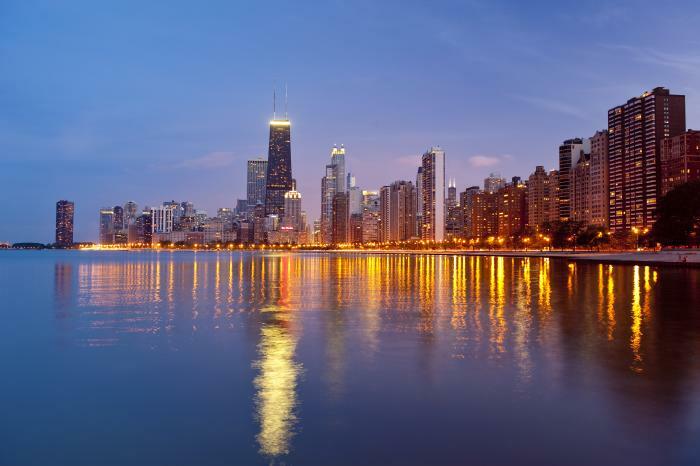 Learn more about Chicago’s new tourism record. 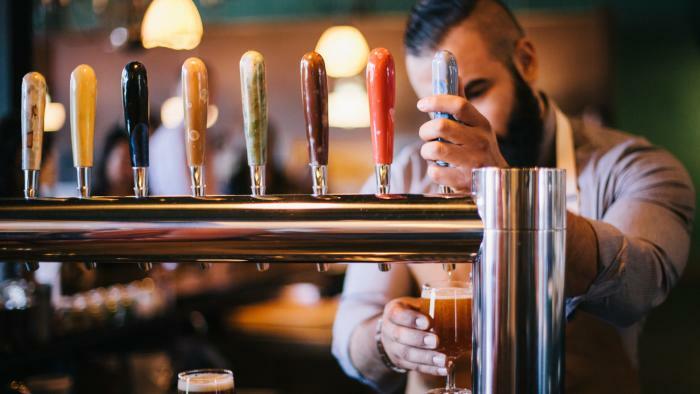 Learn more about Chicago’s breweries. Learn more about Chicago’s Gold List hotels.